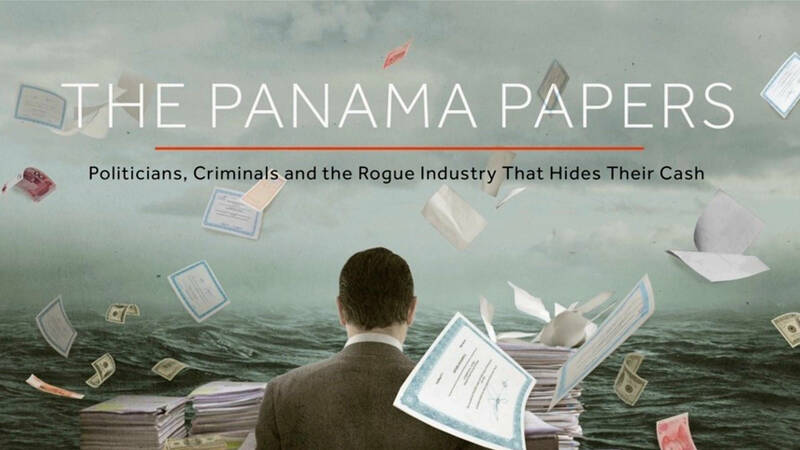 Home » Blog » On First Anniversary of Panama Papers Release, What Have We Learned? In a public statement earlier this week, I gave the global response a C-. At least a dozen officials have resigned following the release. We found out that the Prime Minister of Iceland was self-dealing in the aftermath of the 2008 banking crisis. Spain’s Minister of Industry and Energy stepped down. Among the more ironic causalities was an Ethics Committee member of FIFA from Uruguay who engaged in highly unethical behavior. Aside from the individuals, the release sparked an outcry that moved governments to advance policies to address the abuses. Great Britain made its registry of company ownership public. European Union member-states are implementing their commitments to collect ownership information. 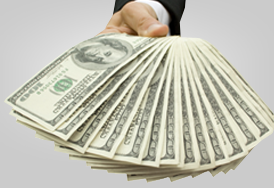 Several developing countries — Ghana, for example — have likewise adopted transparency policies. In the U.S., the Treasury Department adopted new due diligence rules for banks to better know their customers, and they extended a pilot program (a.k.a. 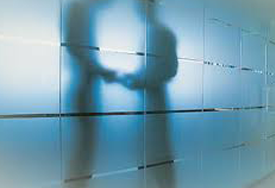 Geographic Targeting Orders or GTOs) to identify the true owners behind certain real estate deals in select cities. A recent report on the GTOs found that 30% of the purchases were by individuals who had been the subject of a Suspicious Activity Report. As a result, the new administration extended the pilot again for six months. But the U.S. has not made the progress necessary to crack down on the dangerous and illegal activity hidden behind anonymous companies. 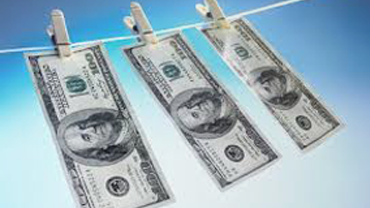 In December, the inter-governmental Financial Action Task Force issued an evaluation of U.S. progress on anti-money laundering efforts. While recognizing a number of advancements, the report sharply criticized the U.S. for lack of progress on corporate secrecy. The Panama Papers included only a handful of U.S. citizens, so the revelations were less headline grabbing here than elsewhere in the world. The primary reason is that individuals do not have to go to Panama to hide. One can easily set up an anonymous company in any state. Delaware has received the most notoriety for its aggressive marketing of secrecy, but no state has laws to require owners to come clean. At a recent forum at the Brooking Institute, experts debated the merits of increased corporate transparency. Norm Eisen, the former ethics czar for the Obama Administration, noted his frustration that more has not been done in response. As a former ethics czar and former ambassador to the Czech Republic, he understands — and he has seen firsthand — the impacts of corrupt financial practices. We need legislation, and — even in this difficult political climate — there is reason for hope. Bipartisan legislation is soon to be introduced in both the House and Senate. A House Committee formally adopted plans to address the problems related to anonymous companies. Law enforcement organizations, conservative and liberal think tanks, human rights organizations, anti-human trafficking groups, large and small financial institutions, small businesses, faith leaders, and others have all joined in support of adopting strong rules to end anonymous companies. For all the challenges we face, I am optimistic that we will improve our grade by the second anniversary of the Panama Papers. The past year was an educational one. The problems were exposed. The stories were written, and the impacts were debated. This next year is the time to do something about it — to pass legislation. Gary Kalman is the executive director of the FACT Coalition.